Okay, I’m not a big shopper, but I DID round up just a few of my favorite things for this holiday season. ***RYOBI is having a BUY a tool get one Free at Home Depot. Check out this link for details. *** Here are some Home Depot deals below. 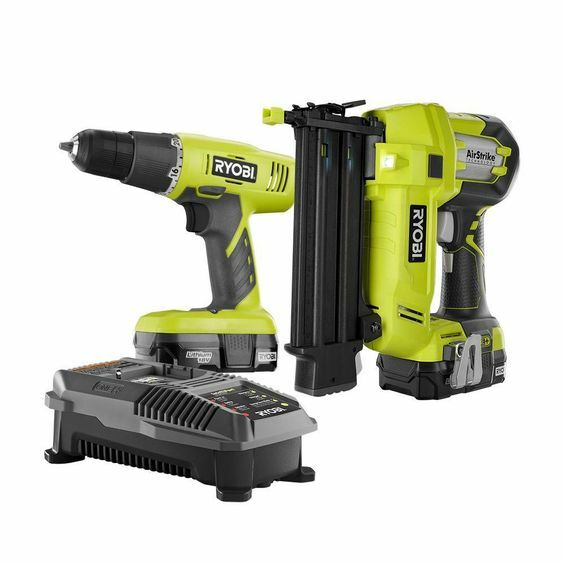 You can get this drill and nail gun kit combo for $51 off. The nail gun is battery operated and doesn’t even need an air compressor. I use a drill and nail gun on almost every project. 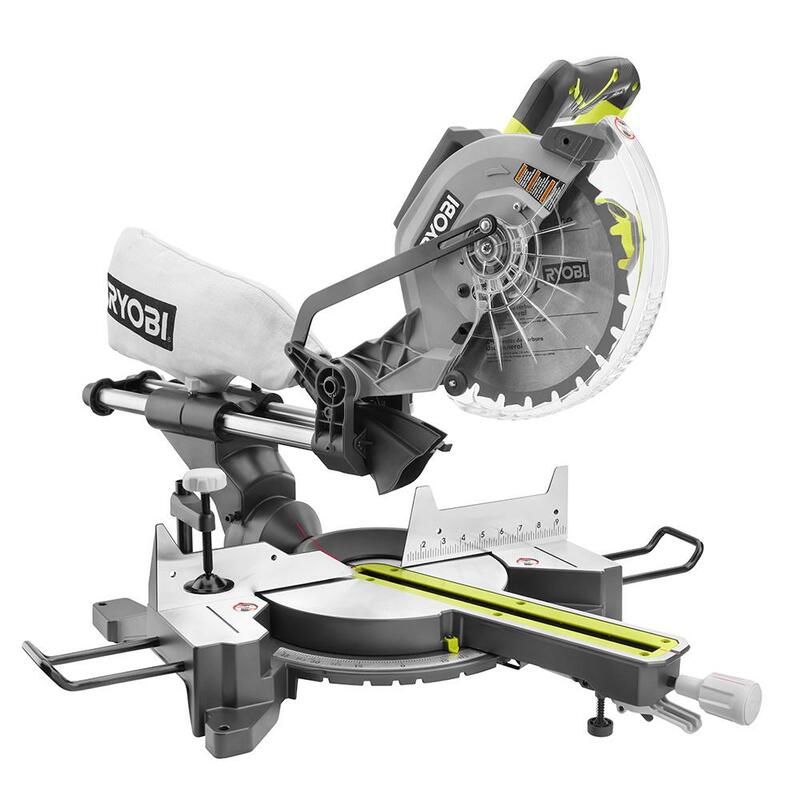 Here is a miter saw for $100 off. It can even slide to accommodate wider boards. I use one to cut all my boards. Electric Sander: This sander makes smoothing out wood, sanding off wood putty, and all finishing aspects so much quicker. 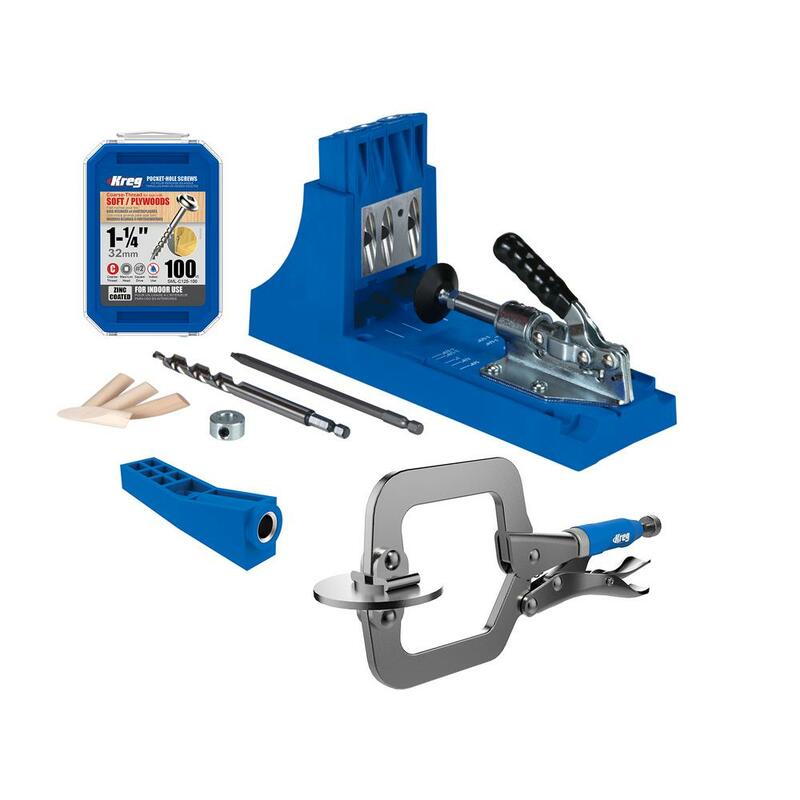 Kreg Jig(Optional but LIFE CHANGING): This tool is so cool because it allows you to attach boards with hidden holes so the finished project looks nicer (and it makes joints stronger). This is a must if you ever get into building built ins or basic furniture. This is the exact set I’ve had for 8 years and loved. This Bean Bag Chair: 20% off with the code THANKS. Its never on sale, so this is the cheapest you’ll get it. I know because I watched the price for 4 months. This is my favorite ever bean bag chair that is stylish and comfy. We use ours all the time in our playroom. This Rug: 6o% off with code BLK60. This rug has been in our playroom for 3 years and we love it. Super soft, no shedding, and really durable with no wear. This Nightstand: This is the nightstand I got for my son’s room and it’s the perfect color and really good quality for a great price. This Nightstand:This is the nightstand in my room that I love! These Pillows: Perfect 4 pack of Christmas pillows and for only $39! Boogie Board : Such a good toy to entertain kids in the car or at church. They can write and erase on it over and over again. My kids use this all the time.